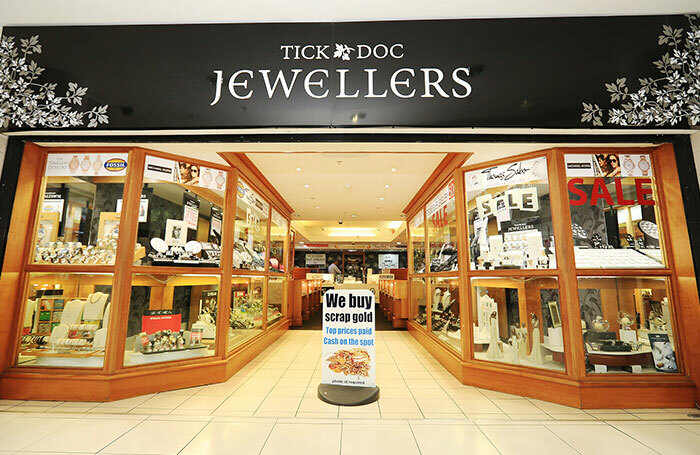 Tick Doc Jewellers, bringing world class customer service to Belfast for over 20 years. Offering a broad range of products and services to the local community and beyond. From diamond engagement rings to your favourite watch brands such as Fossil, Lorus and Sekonda. Make Tick Doc your first stop. Watch and jewellery repair service also available in store. Talk to a member of our knowledgeable and experienced team for any of your jewellery needs.